The Indianapolis Sailing Club has programs that appeal to racers and those that just want to enjoy a leisurely sail with friends and family. 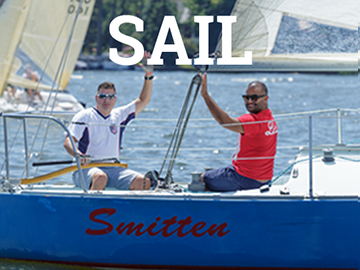 Our membership skill level ranges from beginners to national champions in several of our one design sailboat classes. We also offer training for youth, teens and adults. 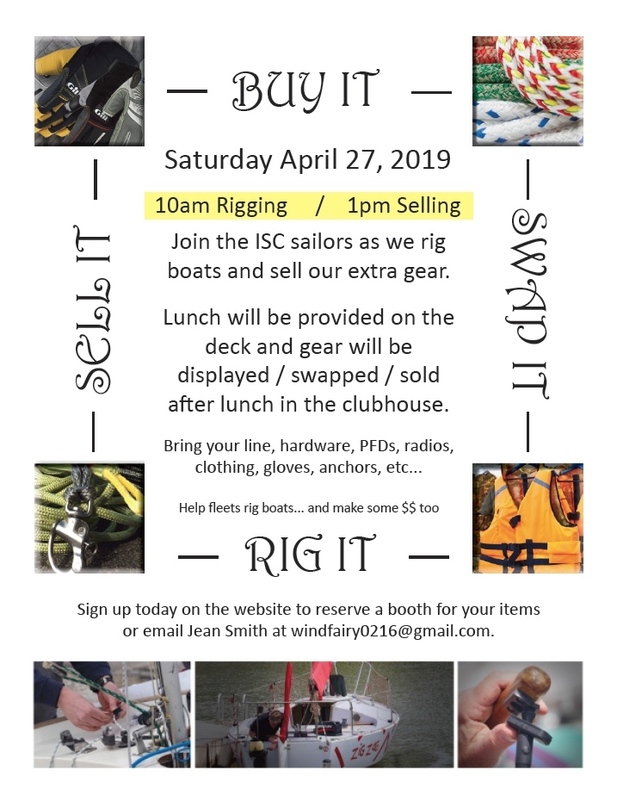 On, or off the water, there is plenty to do at ISC. 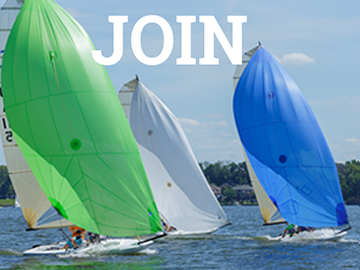 From April to November ISC hosts club and invitational regattas offering members great competition. ISC hosts numerous social events all year long. 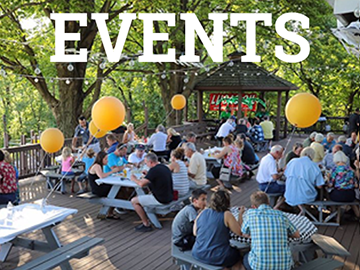 You can enjoy hanging out with other members by the outdoor grills, or put on your fancy duds and dancing shoes for a formal evening. We also host many events designed just for families with kids. Memberships are affordable and rewarding for the whole family. We are proud to be part of the Indianapolis community since 1955. In fact, some of our active members are grand children of our founding charter members. There are sailing events and races throughout the season for all ages and skill levels. We look forward to meeting and sailing with you! ISC was recently featured in Geist Magazine. Click here to read the article.